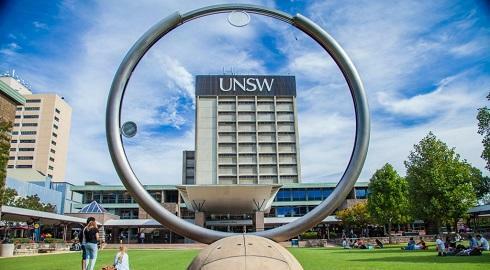 The University of New South Wales, Australia is inviting excellent candidates to apply for a postdoctoral position in astrophysics. Potential candidates should apply before May 08, 2019. The aim of the project is to perform theoretical research that provides substantial new insight into condensed matter systems, with a particular focus on theoretical problems relevant to the development of solid-state quantum information processing devices. The role of research Associate will work on research topics with direct relevance to experiments. You should systematically address the selection criteria listed within the position descriptionin your application.